This post introduces the results of a recent REconomy campaign which highlights the enormous potential of the enterprises emerging from Transition, or similar places. We will be promoting the top twenty report, along with the Local Economic Evaluation/Blueprint findings, far and wide across government, the media, and other key organisations to help illustrate the opportunity within community economic development and, we hope, to gain their support and resources to help us all bring it into being. …or you can download the individual case studies by clicking on the links in the table. We hope you find this useful and inspiring, please let us know… by the way, we hope to do an international version of something similar later in the year, working with some of the Transition national hubs. We know there’s a large market opportunity for a re-localised economy based around local, independent businesses and supply chains. This has been quantified in 3 sectors so far – food, renewable energy and retrofitting homes – in REconomy’s Local Economic Blueprint work earlier this year. This top 20 provides working models for the kinds of enterprises that can turn this opportunity into reality. 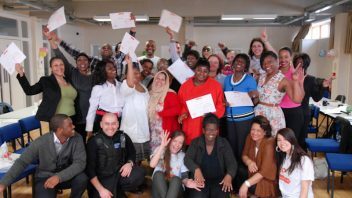 We offer this report as a stimulus for government, funders, the Transition movement and other community groups and entrepreneurs to see the enormous potential in the community enterprise sector. Our top twenty coops, charities, community interest companies and social enterprises are about people – people who have the vision, passion and creativity to identify a new, more sustainable way of doing business and, in the process, are changing their communities, local economies and the world one step at a time. In the case studies that follow, each enterprise tells us, to one degree or another, how they are guided by a different approach to doing business and sharing profits and how they impact and interact with their community, society and the environment. In other words, we think they meet the definition of a “Transition oriented social enterprise”: a financially viable trading entity that fulfils a real community need, delivers social benefits and has beneficial, or at least neutral, environmental impacts. The top twenty were selected based on this fundamental premise: every community will need one. For example, in Brixton, Repowering London delivered the UK’s first inner-city community-owned solar power station on the Loughborough Estate. In Wales, locals saved their local – the beautiful Raven Inn – and now employ and source from their community. In Derby, DE4 Food offers an alternative to the supermarket, sourcing local sustainable food from nearby producers and selling/delivering it via their online marketplace. We have focused on what’s emerging from Transition or is, in our judgment, aligned with Transition, i.e. serving a community need while offering an alternative to the status quo. Not only do the top 20 provide unique and, in some cases, much needed services; they are creating jobs while providing direct benefit to their local communities. While not all have paid employees (at least at the moment), the majority do. 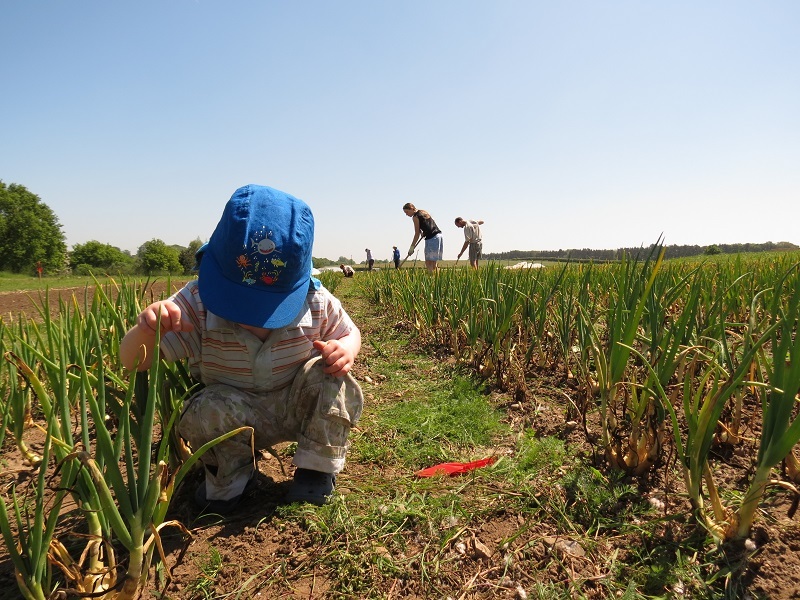 Interestingly, many rely on volunteer labour, especially in their early stages, to survive and thrive. We like to think of this as the sharing economy at work and it would seem we’re not alone, as all but one in our list operates as a cooperative or in shared ownership. Impressively, the amount of investment required to start up the top 20 was less than they are now collectively turning over per year, and the majority are in profit. That’s quite a track record in this economy. purpose for young people with learning difficulties and is so successful they quickly outgrew their original home. 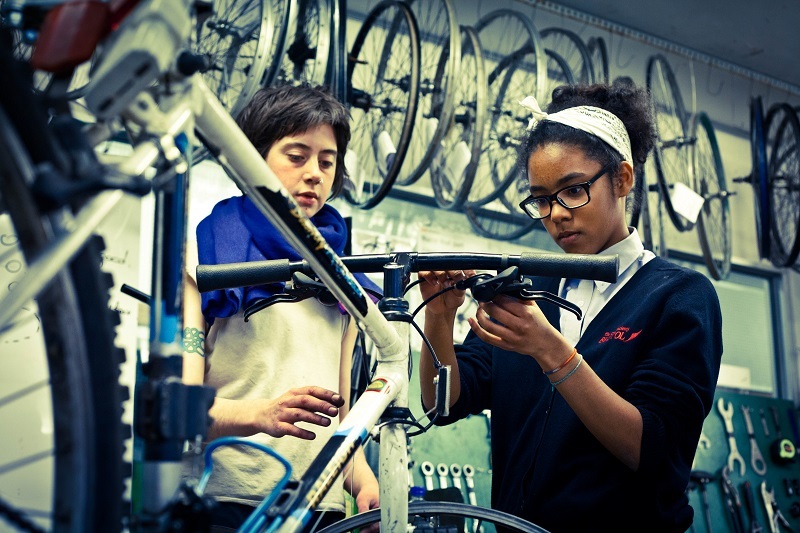 And, at the Bristol Bike Project, you can learn how to repair a bike, and, then own one; they are helping people from all walks of life, including those with mental health problems, set out on two wheels and for it to be an inclusive and empowering experience. This list highlights real-life examples of businesses that are financially viable, highly replicable and scalable. 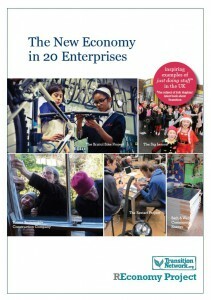 We dare to hope this might help spawn many more Transition oriented social enterprises. And, to our mind, the potential is so great it might even extend to these types of enterprises, in turn, helping fund their local core Transition Initiative services. You’ll notice we’ve covered a relatively broad cross section of sectors here – from community services, food & finance through to energy, housing, transport and waste. Interestingly, both the health care and retrofit markets seem to be rather thinly served by community level enterprise. One of the few companies that do retrofitting is Totnes Sustainable Construction, a not for profit building company that specialises in construction & refurbishment projects, using sustainable methods and materials. Yet, the market opportunity associated with making our homes more energy efficient, in Totnes for example, is currently worth between £26m-£75m (depending on whether it’s a basic or full retrofit). This market need exists everywhere… so, we ask the entrepreneurs among you – can you spot the market opportunity? In our top 20, you’ll find relatively big players like Bath & West Community Energy whose plan is to raise £10 million over the next 3 years to fund more local renewable energy projects. There’s innovation in addressing our housing crisis as shown by DotDotDot Property, who place ‘property guardians’ in London’s empty buildings to provide a service to the owner, while the guardians get an affordable place to live and volunteer in exchange, so making a meaningful and measurable contribution to the communities where they live. And at the very practical Uig Community Shop, in Scotland, you’ll not only find your weekly shop but a launderette, a post office, a meeting room and a spot to have a coffee and a chat. Our list shows that just about anything can be jointly owned. Imagine these top 20 models operating in your community and the potential of each of us owning a share, the enterprises working together, sharing expertise and skills while also buying from each other. Imagine a local economy that keeps more and more of its buying power in local hands. 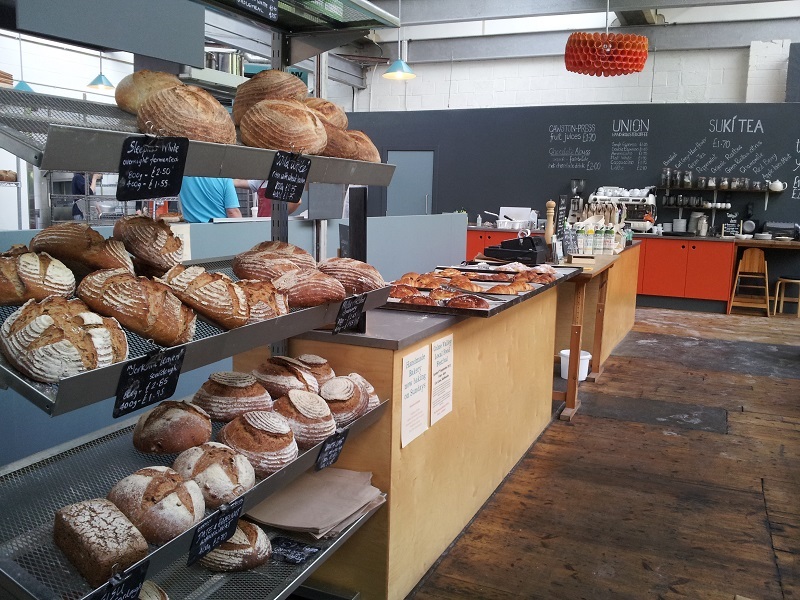 Imagine, if you will, a time when your own version of a London Creative Labs helps long-term unemployed people create local jobs for themselves and others, a community bakery and a FarmShare supply your community-owned market, cafe and pub, and you buy from them using a local currency like the Bristol £. We think these types of enterprises could be the building blocks of a new local economy, and they help demonstrate the potential value of re-localising our economies, i.e. where as many goods and services as possible are bought from local, independent businesses. We know that money spent with these kinds of enterprises has greater local impact than the same amount of money spent with chain stores and corporations. Why? This is due to the ‘local multiplier’ effect. Most money spent with local businesses typically gets re-spent in the local economy, not just on wages and local suppliers, but also on services like accountants, marketing, printing, insurance, distribution, cleaning and so on. However, large chains tend to only re-spend locally on wages, as they generally have central contracts with national suppliers and service providers. Recent tax avoidance cases have also highlighted the additional societal costs of some corporate models! This ‘re-localise’ opportunity was explored in the Local Economic Blueprints (LEB) published earlier this year, where REconomy estimated the potential value of the food, renewable energy and domestic retrofit sectors, if products and services were re-localised. For example, in the market town of Totnes, of the £30m spent on food for home consumption every year, £22m goes on food imported from outside the area, most through just 1 large supermarket; and this is in a town with a relatively vibrant local food economy, surrounded by productive farmland. The LEB approach shows the size of opportunity that’s waiting to be grabbed by the kind of food, energy and retrofit enterprises illustrated in our top 20 in three specific places – a market town, a rural county and an inner city area. In this time of austerity, community economic development represents a sizeable opportunity as illustrated by this 20 and the broader list of over 100, as well as by the place-based LEB work. The introduction from the report is replicated above. You can download the full report that includes this introduction plus the 20 case studies all in one document, or you can download the individual case studies by clicking on the links in the table at the top of the page. Credits: main image from London Creative Labs. Worthy aims, but it strikes me as extremely naive to think you can or should gain support from governments. Governments are now so completely corrupted and compromised by the corporate agenda, it’s likely any initiative to give people more autonomy will be comprehensively squashed, no matter how encouraging the noises might appear to be. There are just too many instances now of small local businesses being harassed and hobbled in the interests of protecting corporate profits – look at what’s happening to small farms in the US, for instance – that as far as I can see the only option is to work at grass roots level and keep ‘the system’ well out of it. Hi Wendy, i would word it differently but i totally agree that the focus has to be on people just getting on and doing stuff. And that is where the focus is in Transition Initiatives across the globe and these enterprises are a prime example. Have you seen Rob Hopkin’s new book “The Power of Just Doing Stuff”, which is a case in point.